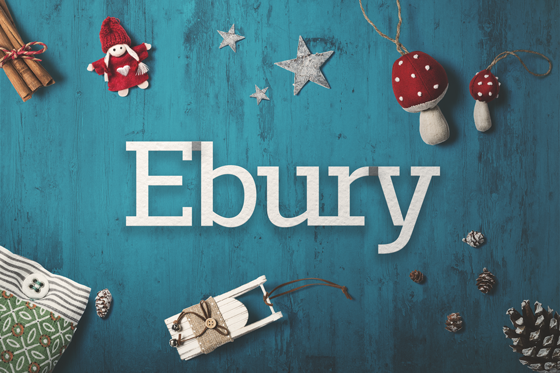 As 2017 comes to an end, we wanted to thank you for choosing to partner with Ebury. We look forward to continue to support you in 2018.
eason’s greetings and a happy new year from Ebury! Ebury online will continue to be open for trading from 7.00am to 9.00pm Monday to Friday, except Bank Holidays. You can continue to access it at any time to add payments and check your account.